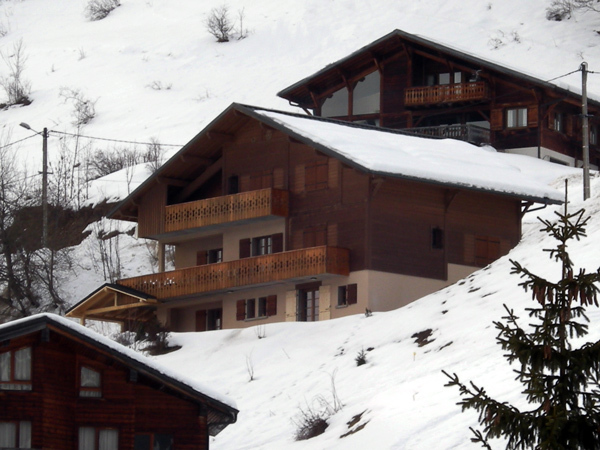 Chalet Chardon in Les Gets is a large, privately owned luxury chalet overlooking this beautiful village and to the Chavannes and Perriere ski slopes beyond. This impressive alpine chalet accommodates up to 25 people in 9 bedrooms with several sleeping configuration options possible. 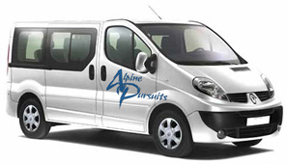 This makes it ideally suited to groups of families and friends, or alternatively for corporate trips. 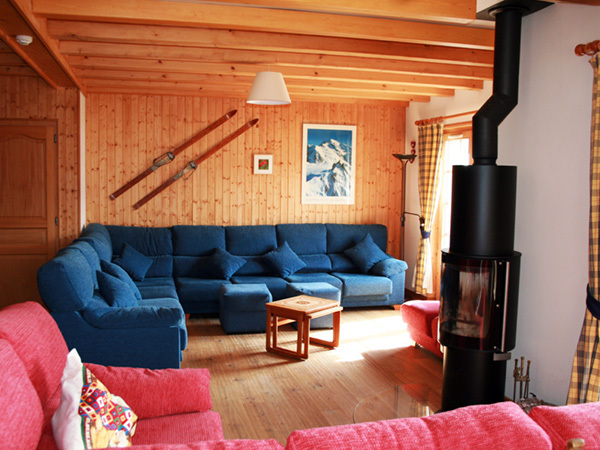 Chalet Chardon is offered on a self-catered basis with the option of a catered service. 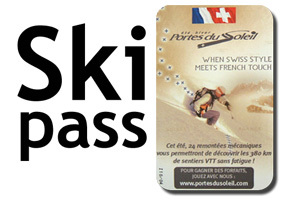 This allows for maximum flexibility in high quality chalet accommodation for large groups. Choose from either a low-cost self-cater option or a full catered service in one of Europe’s most up-market resorts. Chalet Chardon is impressively equipped. From hot tub Jacuzzi and sauna to cinema-style TV with satellite and Blu-Ray you won’t be short of après-ski entertainment. And not only wi-fi but an in-house PC and printer. There are shops, bars and restaurants nearby, and it is only 600m or approx. 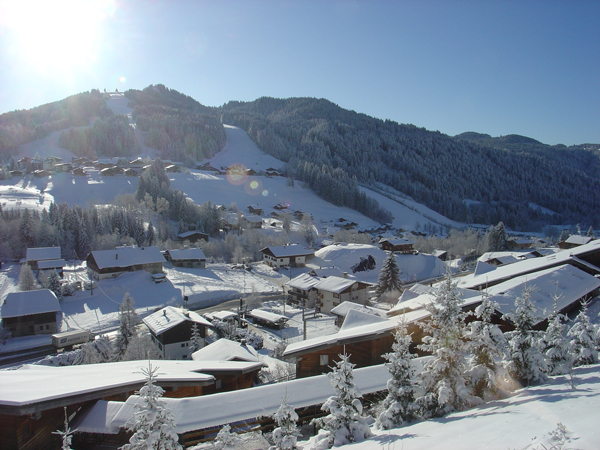 5 minutes walk to the centre of Les Gets.